When we were planning our first documentary movie – Bajo un Mismo Cielo – we decided that we wanted to open it with an animated short film aimed at showing the importance that astronomy had on ancient civilizations around the world as well as being appealing to children around the world. In addition, as the International Year of Astronomy 2009 commemorated the 400th anniversary of the birth of modern astronomy, we wanted to highlight the action that made it possible: the pointing of a telescope to the sky for the first time by Galileo Galilei in 1609. The animated short film combines both classical and stop-motion techniques in order to discriminate between the scenes from the tour around astronomy on ancient civilizations and from Galileo’s studio, respectively. 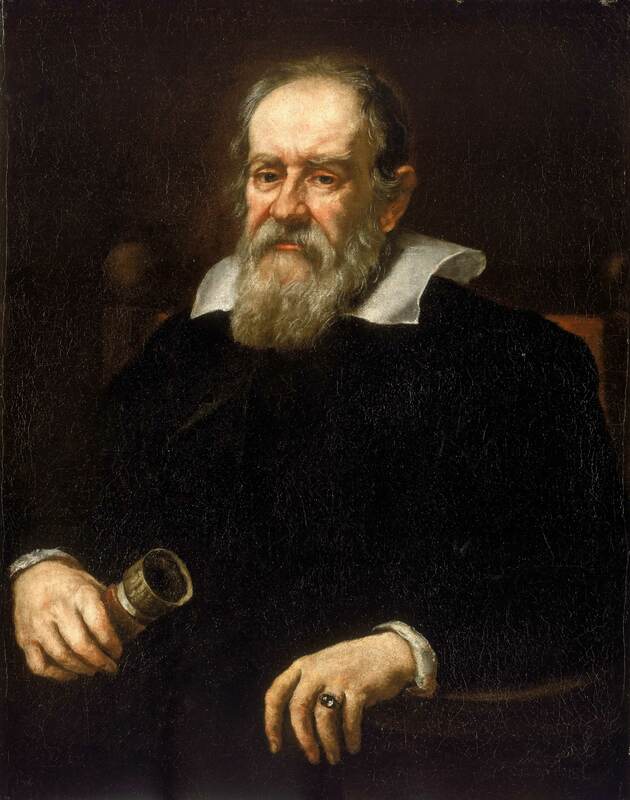 One of the most difficult decisions that we faced was the design of Galileo itself. Here you can see one of the latest Galileo’s concept design. We tried to go further away from the image most people had from him, which probably comes from one of his famous portraits, and try to get a more cartoonish approach so we could connect better with children. You can now watch the Short History of Ancient Astronomy animated short film here. This entry was posted in Products, Under the same sky on 4 April 2014 by GalileoMobile. 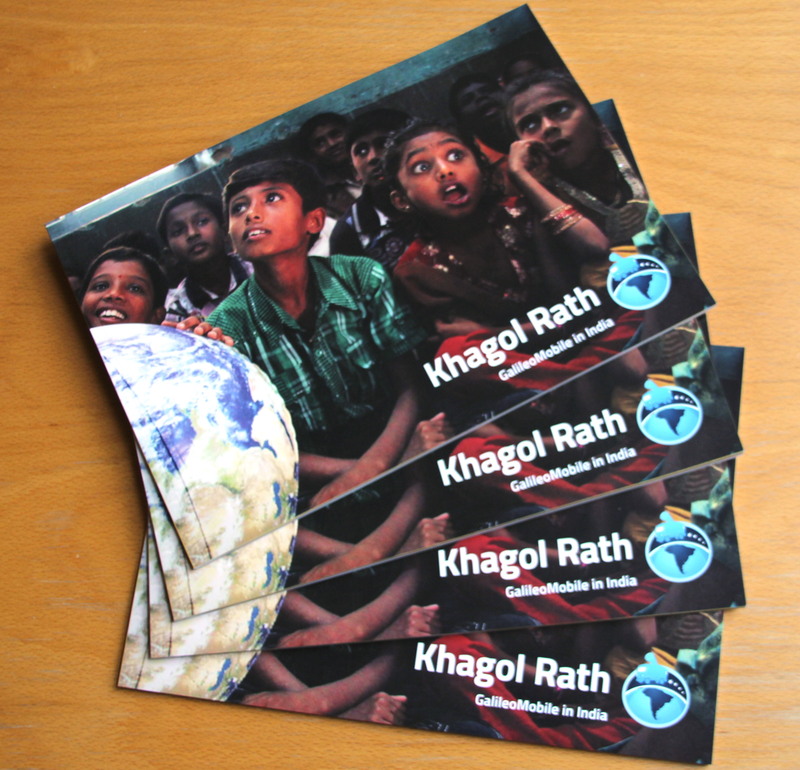 One of the ways used by GalileoMobile to extend its impact to a worldwide audience is through deliverable products. The GalileoMobile products convey a message of interaction beyond borders and thus of “unity under the same sky”, while raising awareness for the diversity of human cultures, and ultimately inspiring similar initiatives. A couple of weeks ago, we announced that the first of our products, the documentary movie Bajo un mismo cielo (Under the same sky), was finally available with subtitles in eight languages: English, French, German, Greek, Italian, Portuguese (Brazil), Portuguese (Portugal) and Spanish. But just eight is not enough if you bear in mind that there are, according to Wikipedia, around 6,000-7,000 languages in the world. Well, reaching that number is too ambitious and also rather impossible. However, our point is that, since we want to reach as many people as possible, we would like to translate the documentary into as many languages as possible as well. Therefore, we would like to ask for your help for, at least, increasing a bit the number of translations! For that purpose, we just uploaded our first documentary to dotSUB, a platform where anyone can contribute to translate video subtitles. To find out how to use dotSUB, you can follow the tutorials on the dotSUB site. In particular, watch the tutorial “How to translate a video on dotSUB“. If you want to help us by translating the subtitles into your language, you just need to create a (free) account at dotSUB. Then, simply go to our channel at dotSUB by clicking here and start translating. Don’t forget to add your credits at the end of the subtitles. 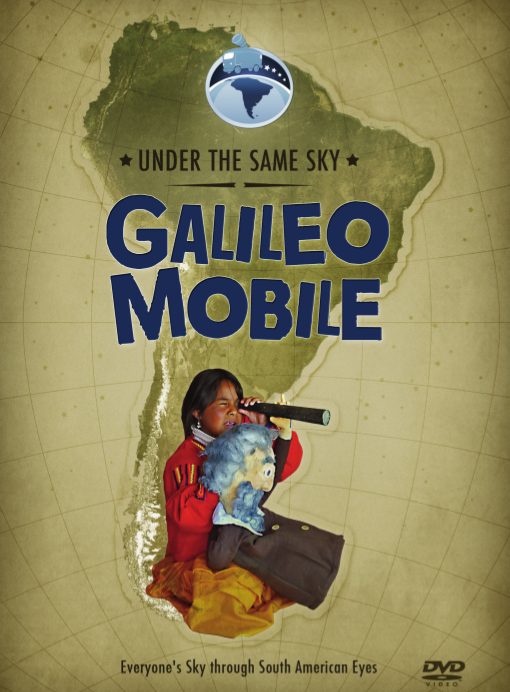 If you are interested in helping us, please send us an email to contact[at]galileo-mobile.org. 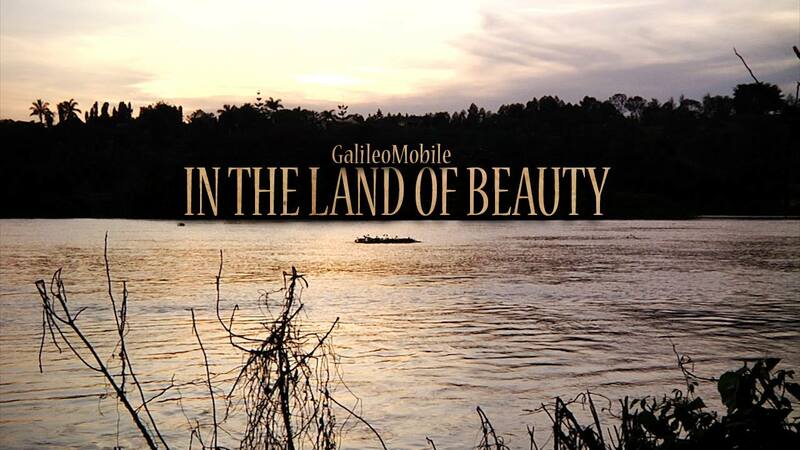 This entry was posted in Products, Under the same sky on 10 March 2014 by GalileoMobile. As promised, our documentary movie “Bajo un mismo cielo” (Under the same sky) is now available with subtitles in eight languages: English, French, German, Greek, Italian, Portuguese (Brazil), Portuguese (Portugal) and Spanish. To display the subtitles, press the “CC” button on the Vimeo Player window and select your favourite language. This entry was posted in Products, Under the same sky on 24 February 2014 by GalileoMobile.